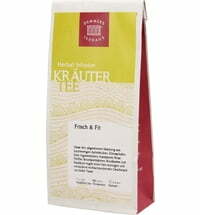 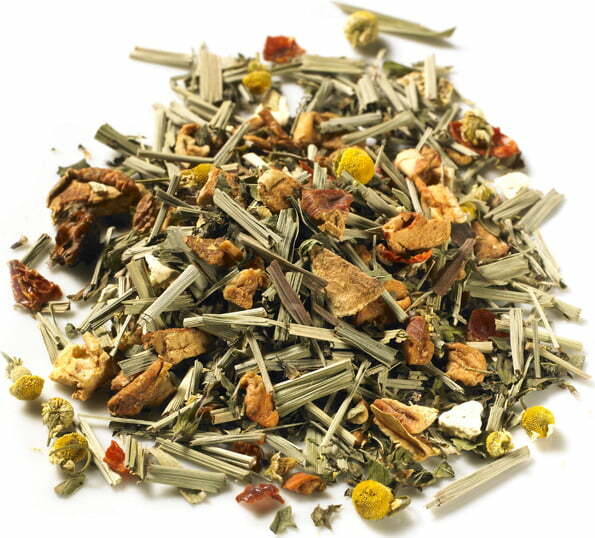 The "Body & Soul" herbal tea can be enjoyed at any time of the day and can be made into a deliciously refreshing iced tea in the summer. 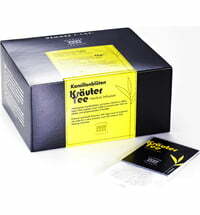 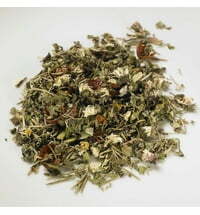 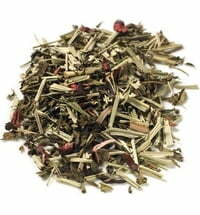 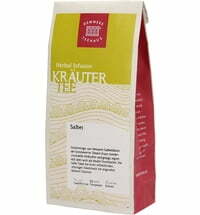 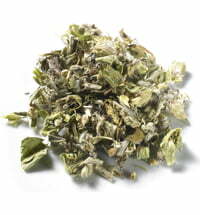 The invigorating character is supported by lemongrass and peppermint. 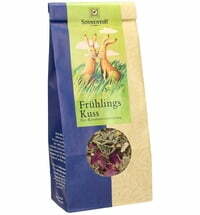 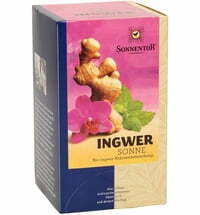 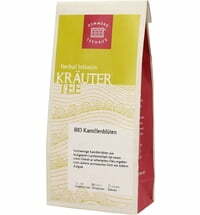 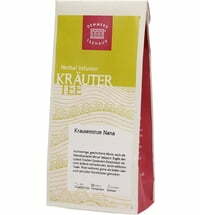 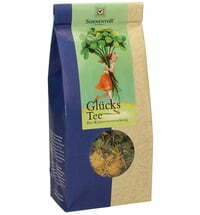 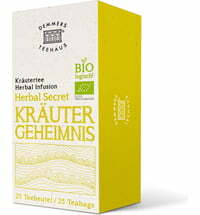 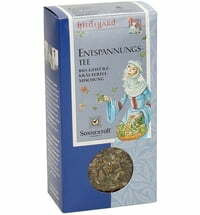 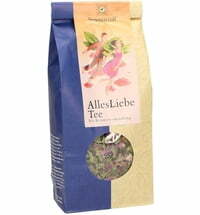 Questions & Answers about Demmers Teehaus Herbal Tea "Body & Soul"